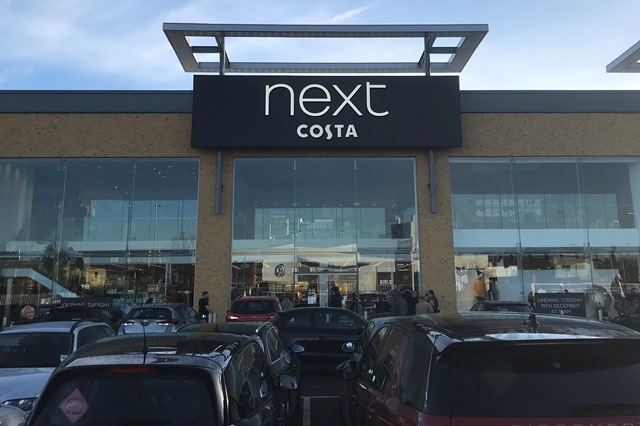 Enderby based Fashion chain, Next, has warned its profits have tumbled with Chairman Michael Roney admitting it had faced a ‘challenging’ year. Group sales were buoyed ups by online sales which saw turnover increase by 14.8% but store sales continued to decline falling 7.3%. This amounted to £4.2billion in total sales for the year to January, translating into £590.4m profit – down 0.4% on last year. While much of this was blamed on competition and the growing shift to digital shopping, the group says it managed to make significant savings by shifting online collections to stores.